that understand the value of design in a digital product. I believe the perfect product experience is one where the experience simply disappears. A redesign isn't always just about aesthetics. At the beginning of 2012, HealthTeacher began the rebranding process. From logo design and messaging and throughout the product, the entire face of the company would be reworked to better serve existing partners and better reach future users. 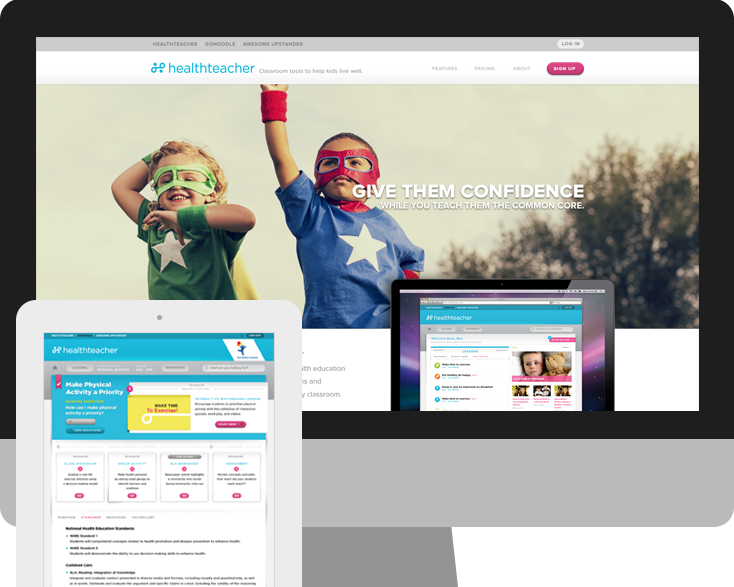 I joined the team in May to lead the creative direction of the redesign of the HealthTeacher product. 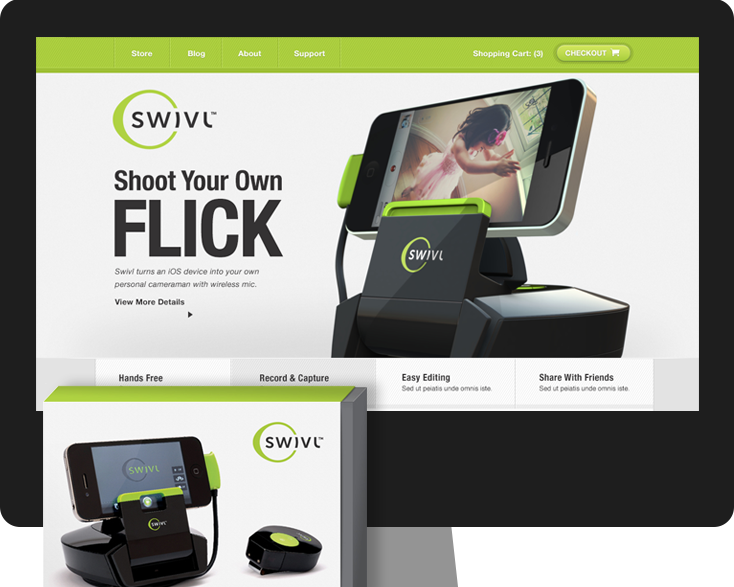 Born in the garage by two friends and crowdfunded, Swivl needed a brand built from square one. Naming, identity, website, packaging, and app. 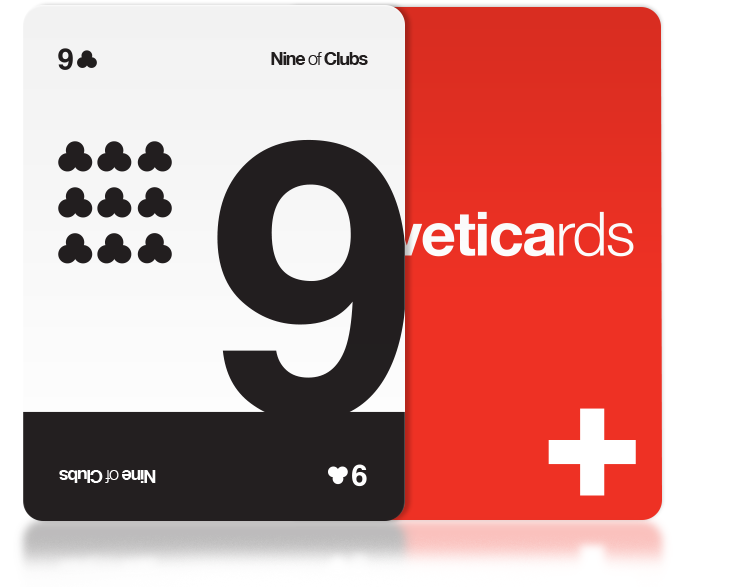 5% conversion rate at launch, Last Product Standing Award at CES and features on TechCrunch, Gizmodo, CNN and many more. Showcasing technology on the worldwide stage. As the excitement of the World Cup began to bubble, Sony was beginning to build their marketing push for their sponsorship. 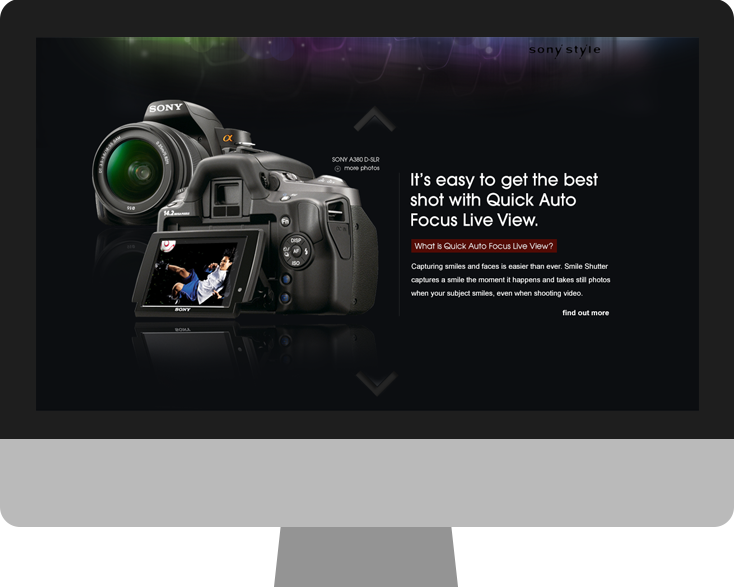 Built within their World Cup social media contest, this minisite informed users of their newest products with a conversion rate of 7.6% and a 30% click-through rate. and Doyle Brunson might agree on. What started as a design exercise quickly turned into a virally-driven product featured in Real Simple, Wired Magazine, Communication Arts, Fab, and more. Currently accepting projects for 2013.